Ireland and Canada enjoy a strong trading relationship in a variety of sectors that include information and communications, agricultural products, and specialized manufacturing. Canada and Ireland's growing trade and investment is supported with bilateral tax and other treaties. 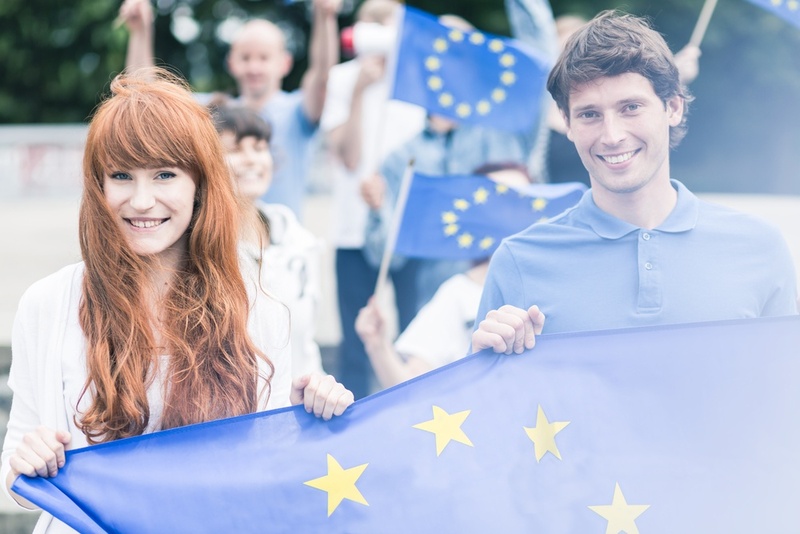 Canadian trade will Ireland will continue to grow with as the benefits from the Canada-European Union Comprehensive Economic and Trade Agreement (CETA) are realized. 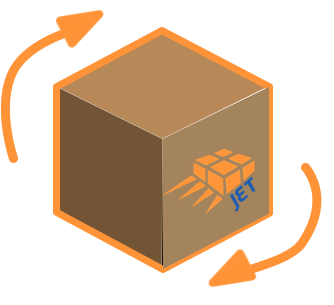 Jet Worldwide provides low cost parcel shipping solutions from Canada to Ireland. Canada Post offers low cost delivery for individuals shipping small packages to Ireland and all of Ireland. Packages sent via Canada Post are imported to Ireland and delivered by An Post (the state owned provider of postal services in Ireland). While the delivery time and service can be uncertain, Canada Post International Small Packet Surface Service to Ireland offers the lowest cost for shipping packages under 2 kg . FedEx and UPS are the largest carriers in North America and offer dependable international express services from Toronto, Vancouver, Calgary, Montreal, Ottawa and all of Canada to Athens and across Ireland. TNT Ireland is a subsidiary of FedEx. FedEx and UPS offer international express and international economy delivery options from Canada. Jet Worldwide has been providing international delivery from Canada for over 35 years and offers low cost parcel delivery from Canada to Ireland for larger parcels. 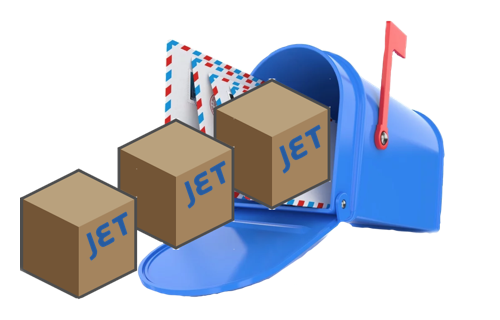 Jet Canada provides low cost for heavier parcels sent from Canada to Ireland. We offer low cost international delivery from Canada and special services such as dedicated pick up, Canada Address receiving and forwarding. Purolator Courier, a subsidiary of Canada Post, offers international parcel delivery from Canada to Ireland via partners, such as UPS. Ireland customs assessed duty and taxes on the CIF value (Cost of the goods being imported plus the cost for transportation and insurance). Ireland uses the Harmonized System HS codes to assess the rate of duty. Value added tax (VAT) in Ireland is applied for shipments from Canada. The VAT in Ireland is 23%. Some goods, such as books and newspapers, are charged a lesser rate (9%). Most packages imported to Ireland from an individual in Canada to an individual person in Ireland with a value under €45 (around $65 CAD) can be imported duty fee. Many items sent from a company in Canada to Ireland with a value under €22 can qualify for duty free entry. 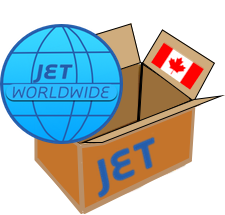 Jet Worldwide provided Delivery Duty Paid (DTP) service allowing Canadian shippers to pay Irish Duty, taxes and import fees. Using this service, there receiver will get delivery without additional charges. The European Canadian Free Trade agreement allows duty free entry of Canadian goods imported to Ireland. In order to qualify for duty free status, the parcel must be accompanied by a certificate of origin and other supporting paperwork. We advise our Canadian customers to first send small test shipments to Ireland to verify that the requirements certificate or origin and other supporting paperwork are met. Following successful duty free import, then larger shipments can then be more securely shipped from Canada for import to Ireland.